Rate and review Glenbrook Heating & Air Conditioning in Glenview, IL, United States! 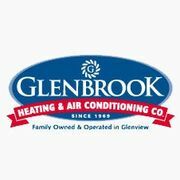 Share your experiences at Glenbrook Heating & Air Conditioning with your friends or discover more Heating and Air Conditioning in Glenview, IL, United States. BEL-O Cooling & Heating Inc.